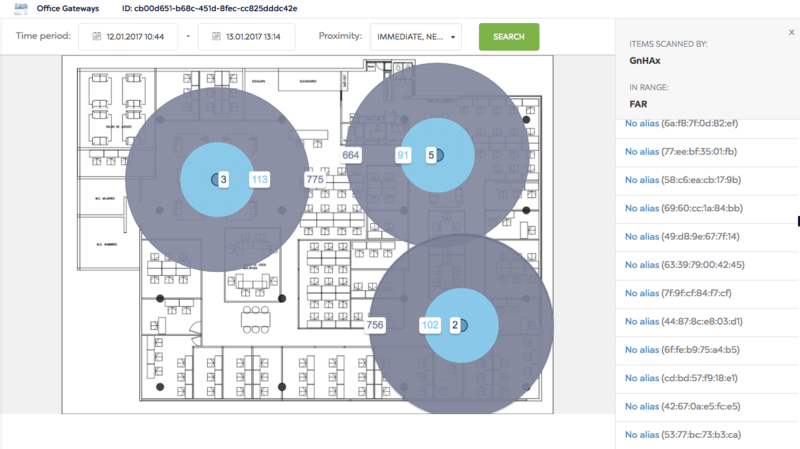 Bluetooth Beacons can be placed at various points of office/exhibition floor-space to track the utilization by staff/visitors. The insights and data can be useful to improve organisation wide performance and productivity. How Bluetooth Beacons can be implemented for office? 1) Automated attendance taking during meetings. E.g. Employees are tracked via their mobile phones or card beacons. 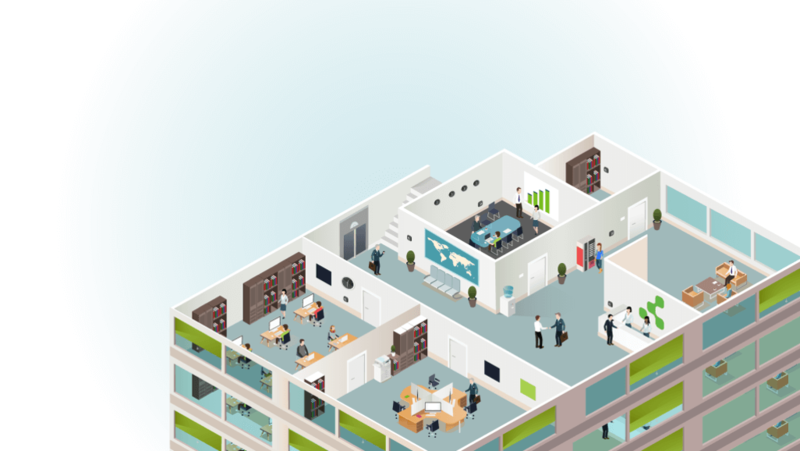 Information at strategic locations such as meeting rooms can be collected for management to take note of the staff that were present at a particular time. 2) Analytics on space usage E.g. Analytics such as dwell time and live heat maps provide vital information on space utilization at any point of time. Managers can identify employee movement patterns based on such data. 3) Analytics on cross team interaction E.g. Interaction across departments aid in creative solutions on common pain-points of the organisation. Tracking such interaction allow for activity planning to foster team building. 4) Real-Time feedback and facility booking E.g. staff can book common facilities such as meeting rooms based on live updates on room usage. 1) Targeted Displays. E.g. 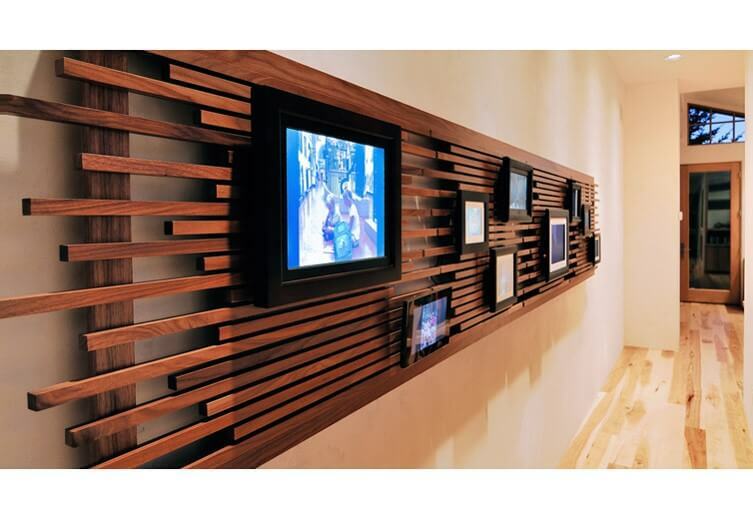 Wall displays will have customized messages depending on the person standing in the vicinity. 1) Dwell Time. How long each staff were in a particular area of the office. 2) Heat Map. Employee movement on a live map. 3) Connections. Tracking of employee interactions with other staff to foster cross-team interaction. 4) History. Movement of employees stored in database.